Two puzzles for each of the type is called Exploratory Puzzles. The rules will be slightly different from the base puzzles. 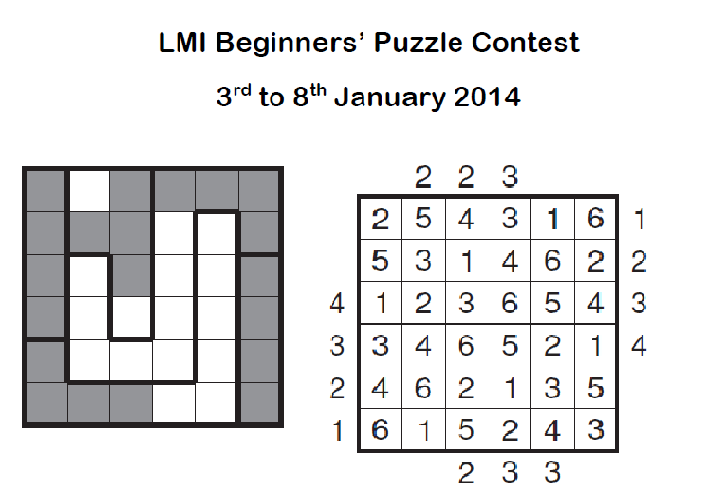 We will provide a sample puzzle and its solution. Players need to deduce the rules from the solved example.